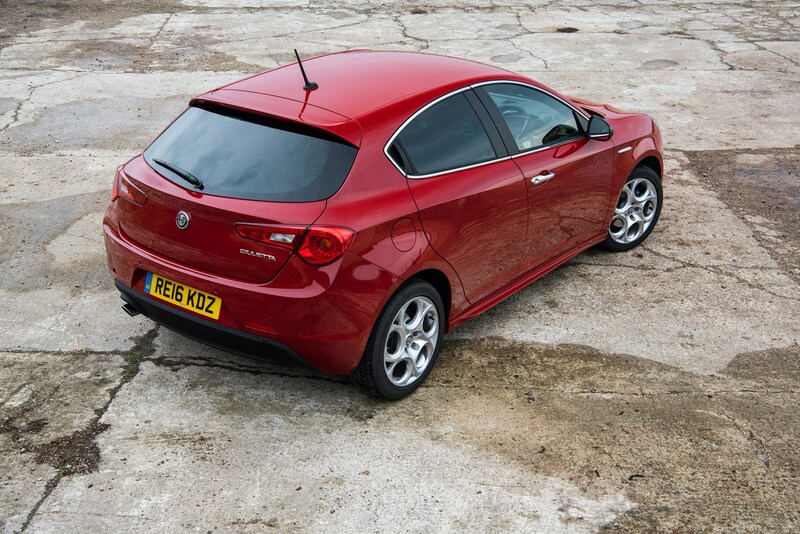 "Externally the Giulietta still carries its eye-catching lines well. It has a distinctive look that suggests it is priced at the top of its class." Alfa Romeo launched the Giulietta towards the end of the European financial crisis in 2010, a time when other manufacturers were playing it safe with their core hatchbacks. Unlike its rivals the Alfa offered stand-out styling and a driver focused package. It is now one of the oldest models in the segment, although a revision in 2015 introduced new prices and features. 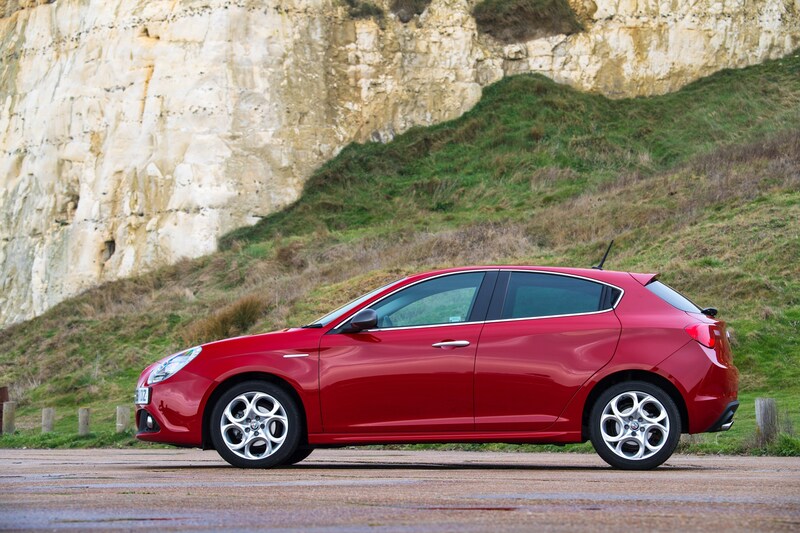 For fleets the Giulietta still offers an attractive proposition. In Tecnica trim, with a 1.6-litre JDTM diesel engine, it is among the cheapest in its segment for wholelife costs and for driver benefit-in-kind (BIK) tax, when compared like-for-like with rivals. It comes well equipped with dual-zone climate control, automatic headlamps, rain-sensing wipers, a self-dimming rear-view mirror and electrically folding door mirrors as standard. 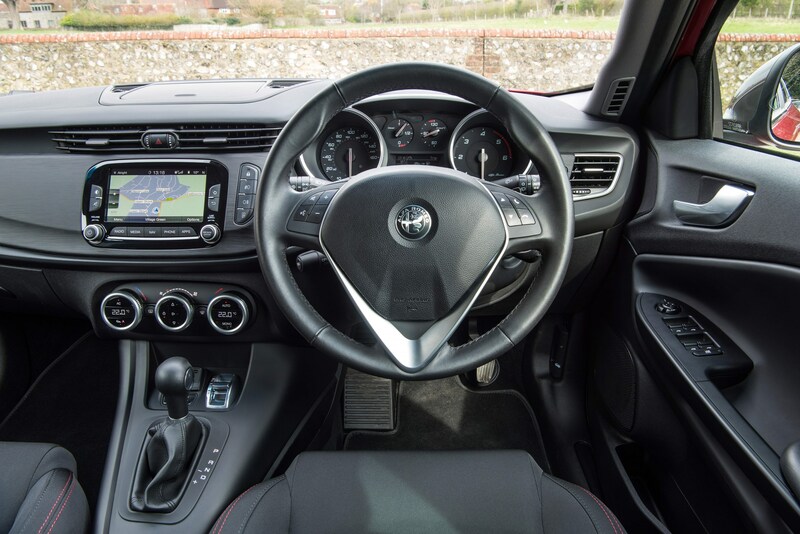 Front and rear parking sensors are also included, along with DAB, Bluetooth and a 6.5-inch uConnect touchscreen infotainment system with sat-nav. 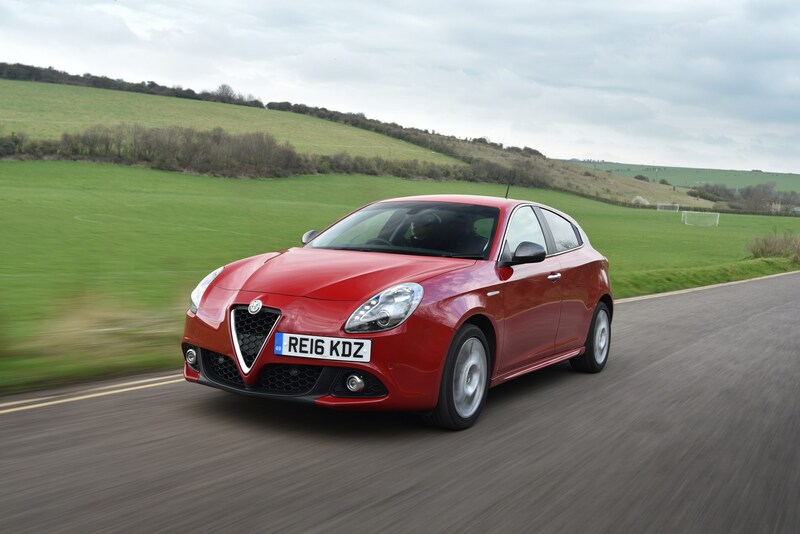 Externally, the Giulietta still carries its eye-catching lines well. It has a distinctive look that suggests it is priced at the top of its class. 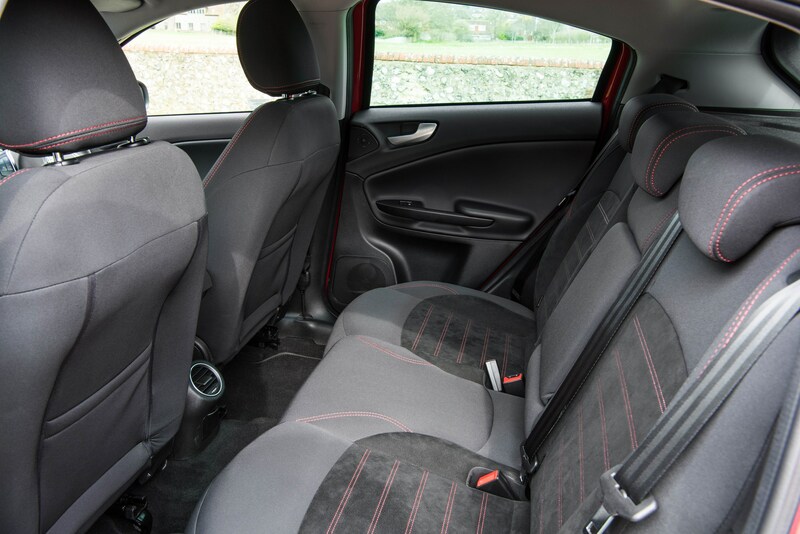 The interior offers adequate space for front and rear passengers and during our week-long test we found the driver’s seat to be supportive and comfortable. 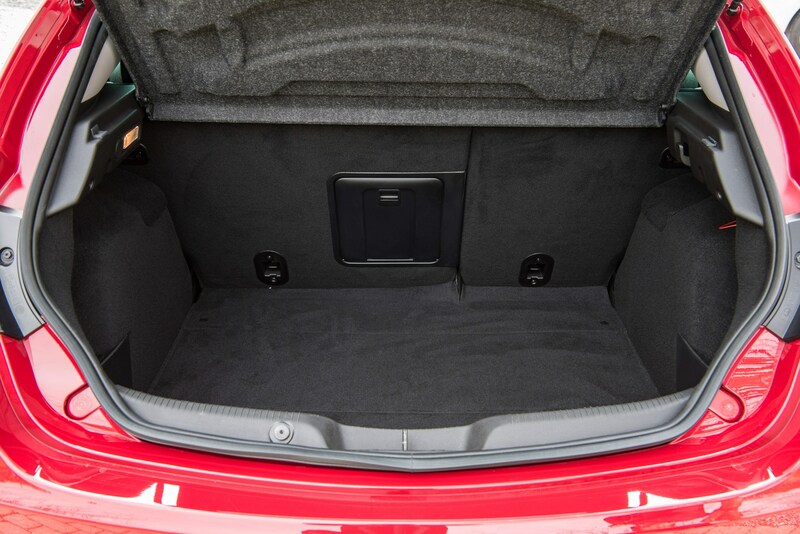 A lack of interior storage compartments is frustrating, however, but at 350 litres the boot is larger than average for the sector. Driver engagement is a key attribute of the Giuliettaand even in fleet-specific trim it doesn’t disappoint. It offers plenty of grip and has nicely weighted controls in comparison to mainstream rivals which have a more detached driving experience. The 120PS engine is real delight too, offering as much in the performance stakes as it does for efficiency. The car has an official combined fuel economy figure of 74.3mpg and, while we didn’t achieve this in our test, we did manage a respectable 62mpg. It is punchy at the lower end, accelerating with little drama. The official 0-60 time of 9.9 seconds seems a little conservative as the car feels brisk on the move. 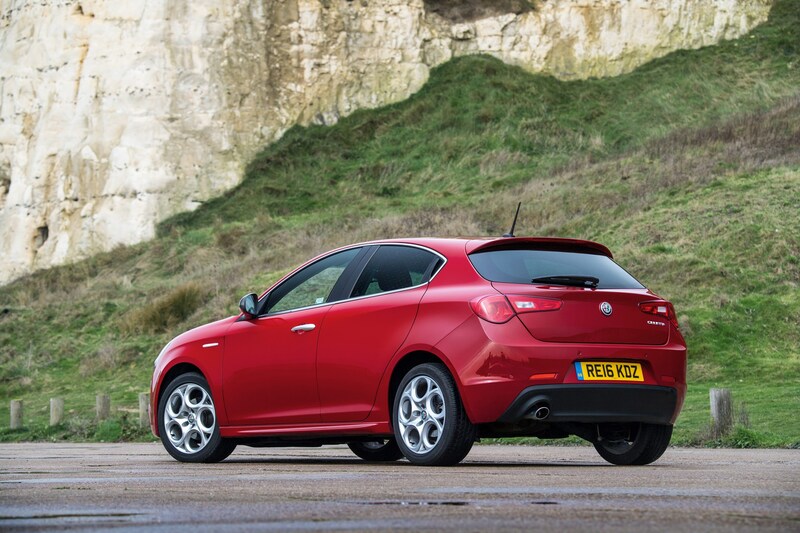 From a tax perspective the Giulietta Tecnica will cost drivers around £70 per month in BIK thanks to CO2 emissions of just 99g/km. Where the car really falls short of its rivals though is in the technology available on its dated platform. There is no option for keyless entry or LED headlights, for example. But a lack of advanced driver assistance systems (ADAS) such as autonomous emergency braking, blind spot monitoring or adaptive cruise control will be a more pressing issue for safety conscious fleets. This resulted in the Giulietta only managing a three-star rating when it was recently re-tested under Euro NCAP's new guidelines. For fleet drivers who want something with premium looks, decent performance and rock-bottom costs the Giulietta should not be overlooked. It offers a reliable, enjoyable and frugal experience that, perhaps, the brand is not historically recognised for.